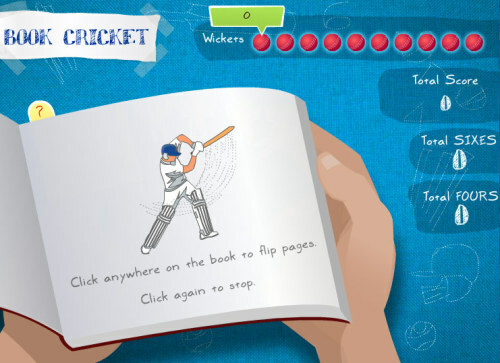 Description Play Cricket right across the pages of your most boring textbook! Click to start flipping pages. Click again to stop. The last digit of the page number denotes runs.